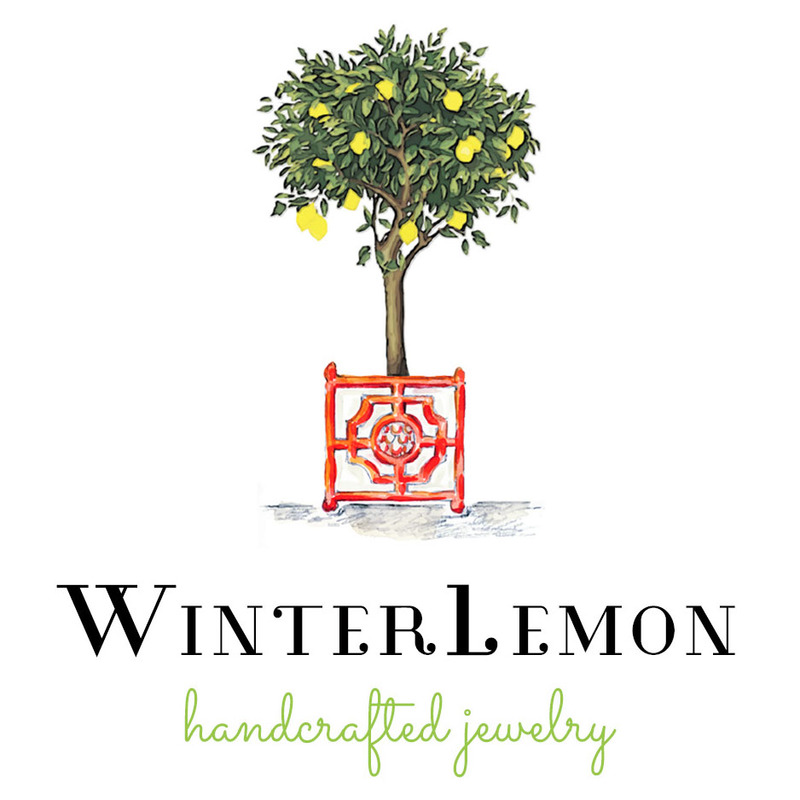 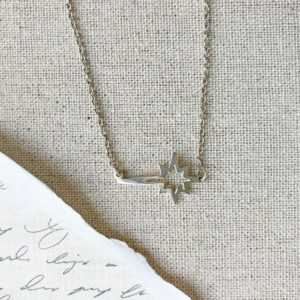 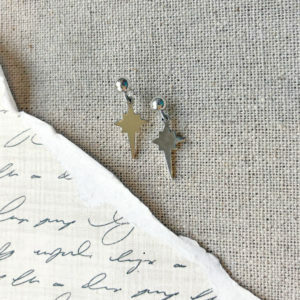 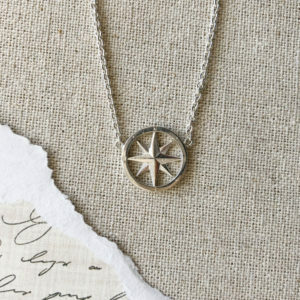 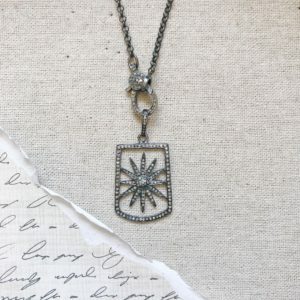 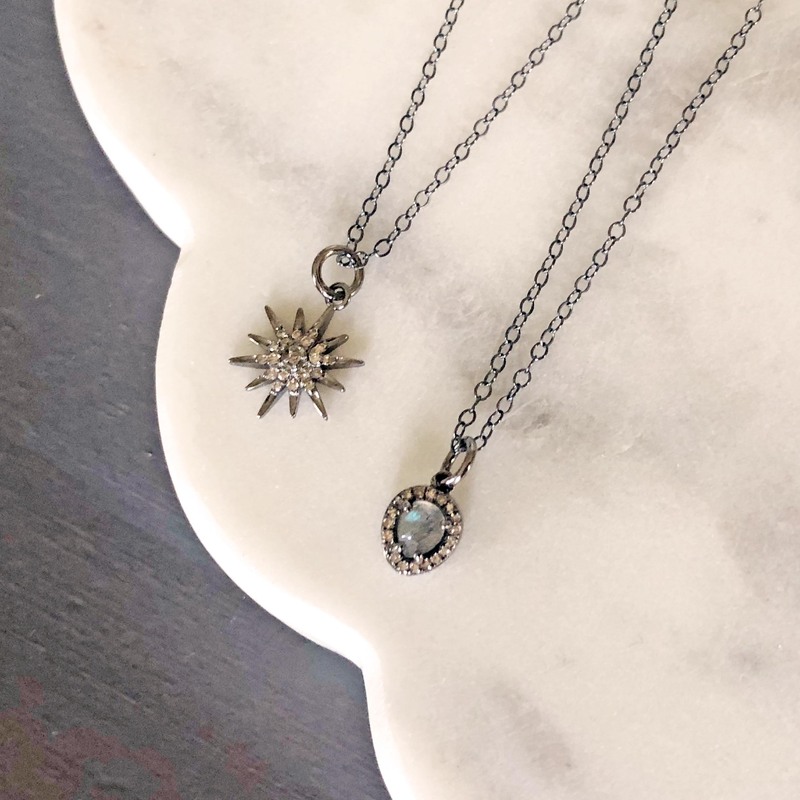 Reach for the stars with our Indra Star necklace from WinterLemon. 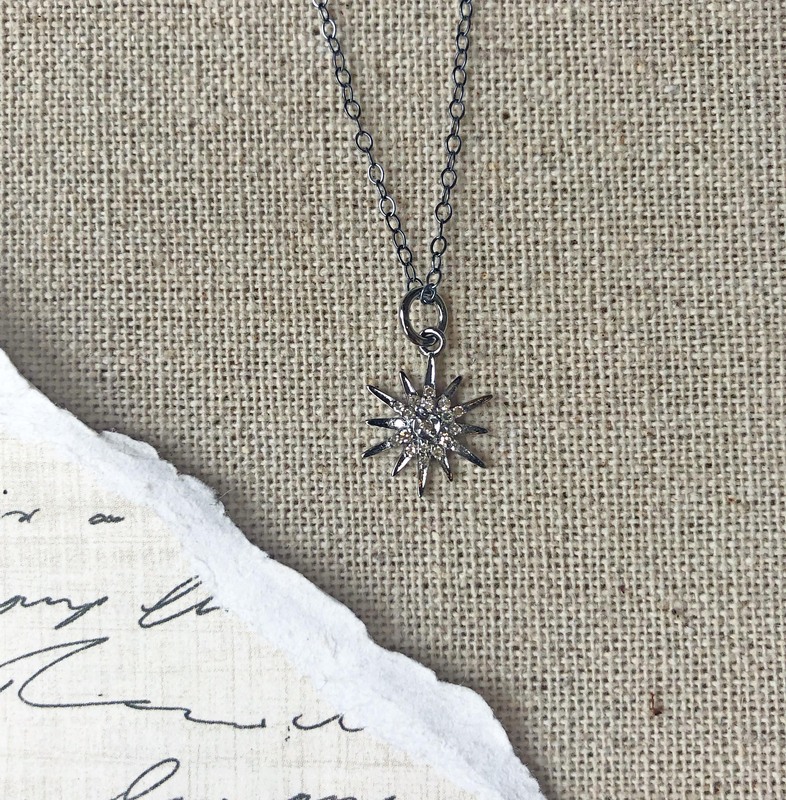 Reach for the stars with our Indra necklace from WinterLemon. 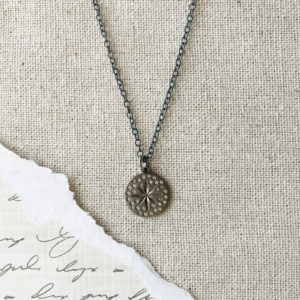 Versant Exclusive.